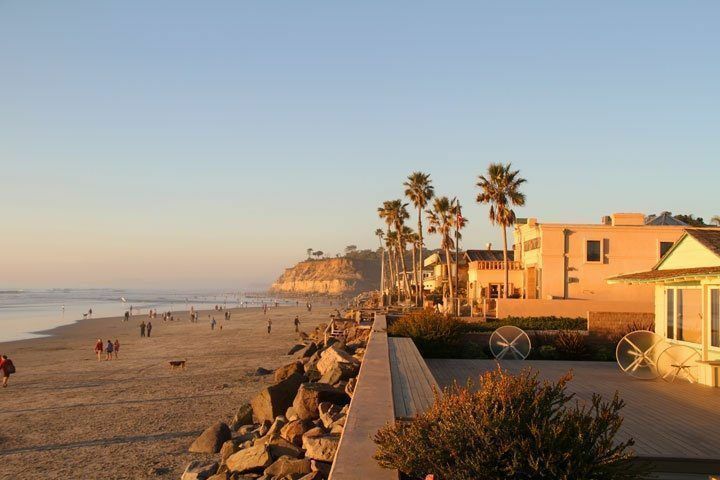 If you are looking for a perfect climate, pristine beaches, and beautiful homes all in one small community next to the stunning Pacific Ocean, Del Mar real estate may be just the place. 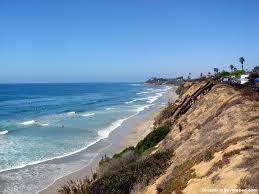 Del Mar is a beautiful community, only twenty minutes north of San Diego, sitting directly on the sea. 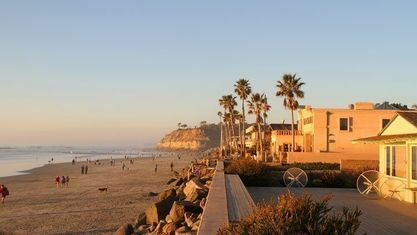 Whether you are looking for things to do on the weekend, ocean views unending, or a quiet place to call home, this town has it all. 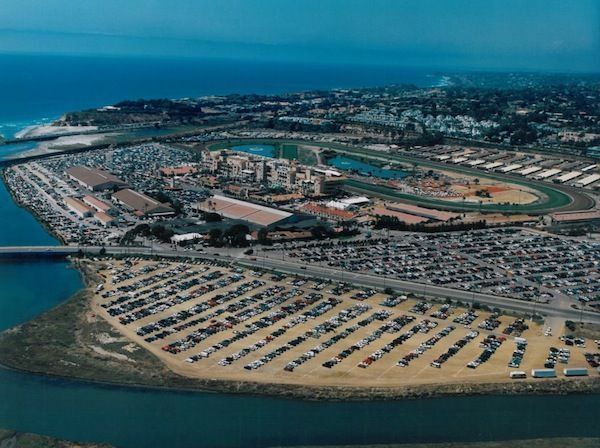 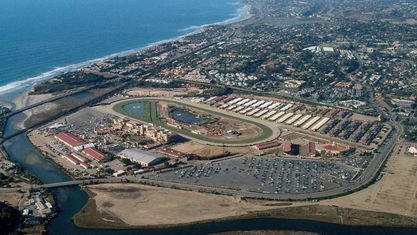 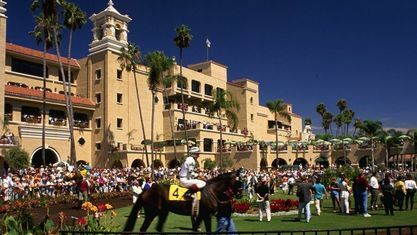 A big draw in the area is the Del Mar Race Track with horse races each summer season, as well as events all year round. 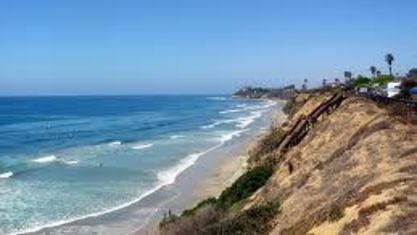 If you’re looking for some fun in the water, the city beach is a wonderful option for family fun. 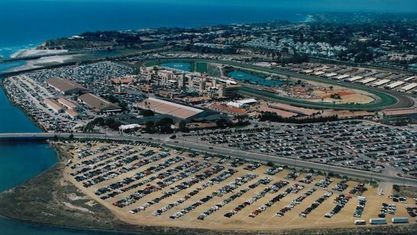 The dog beach is great to ensure your dog is included in the fun. 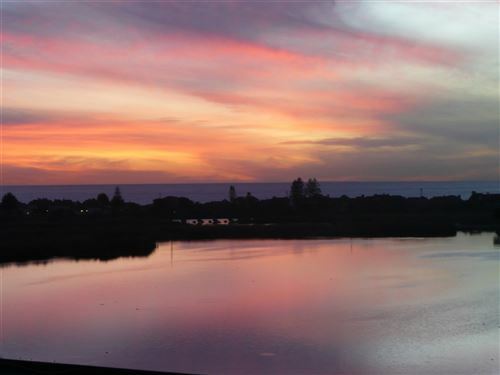 There are plenty of other nearby beaches for swimming and surfing alike along with lovely parks in the city as well as wonderful local restaurants. 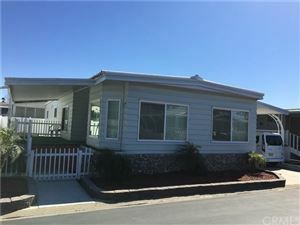 A town with a population of just over 4,000 and an area of just under 2 square miles including land and water, it is a perfect place to come home to. 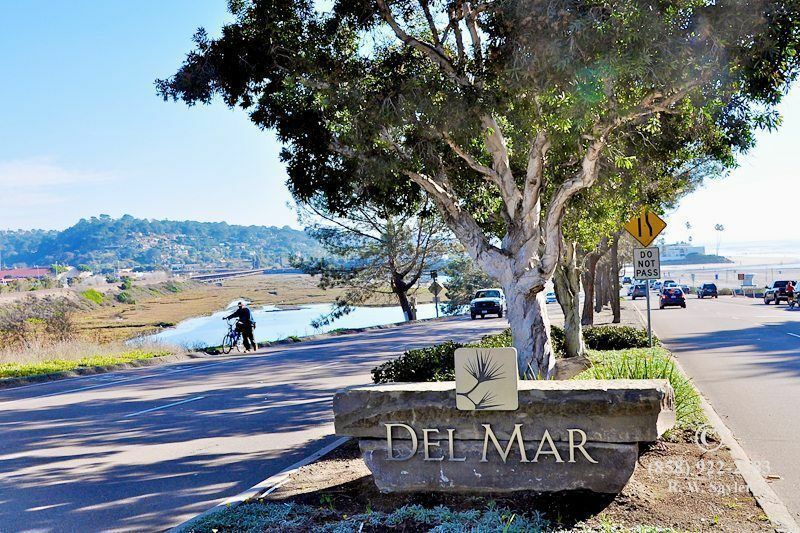 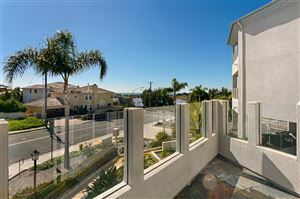 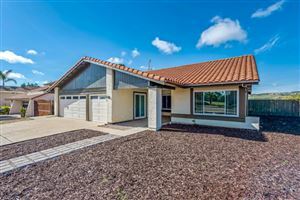 Practically speaking, Del Mar real estate is an excellent investment, and Del Mar homes are superb with the three most important things you look for in buying a home satisfied: location, location, location. 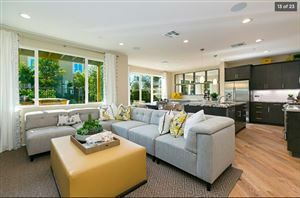 The area is an exceptional place to raise children. 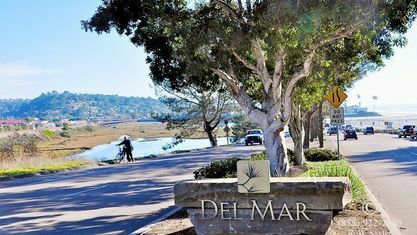 The Del Mar school district rates among the top in the San Diego area. 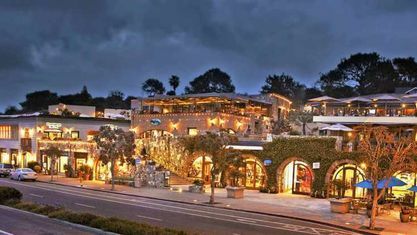 There are countless good reasons to move to this town with its small-town charm and picturesque location. 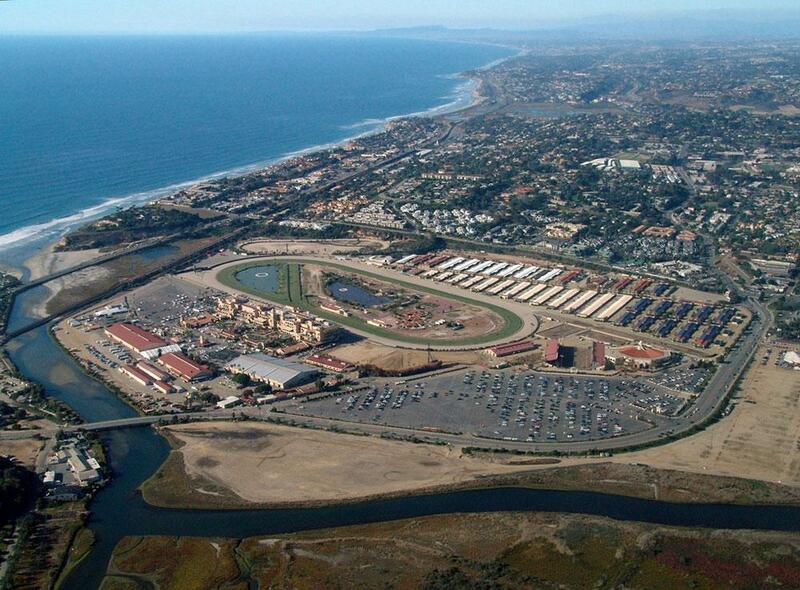 If you’re looking for a beautiful town to come home to, come home to Del Mar. 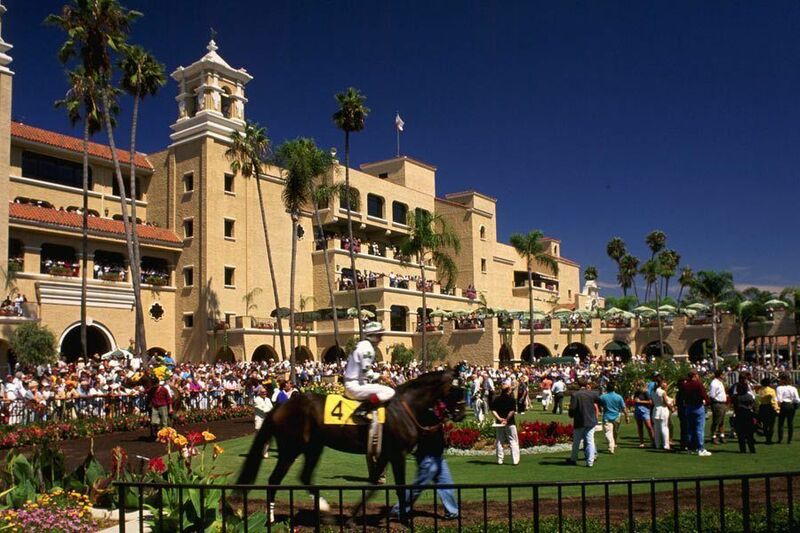 Get to know Del Mar better with our featured images and videos.